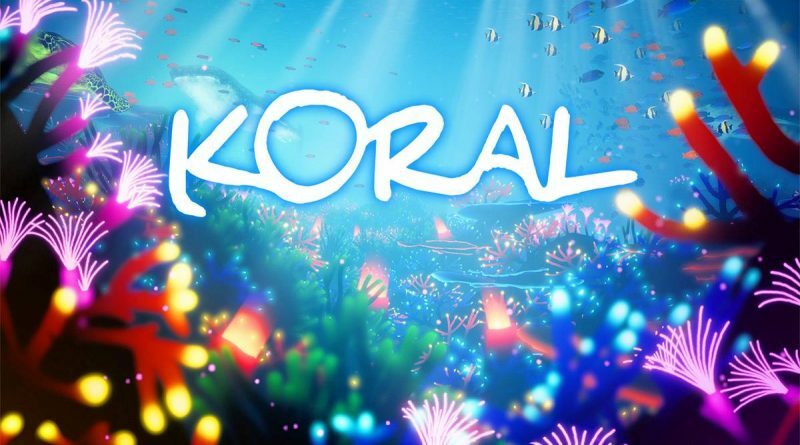 Carlos Coronado today announced that the underwater adventure Koral is coming to Nintendo Switch on May 16, 2019. 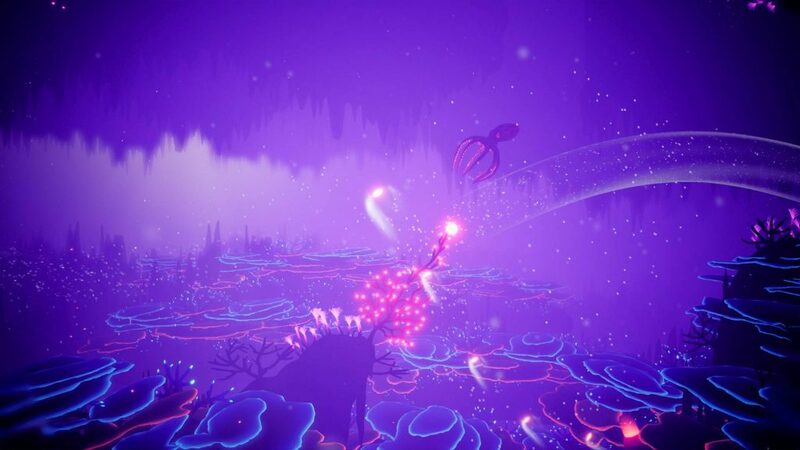 In Koral, the player will dive into the beautiful underwater world as a current who’s mission is to bring back to life coral reefs. 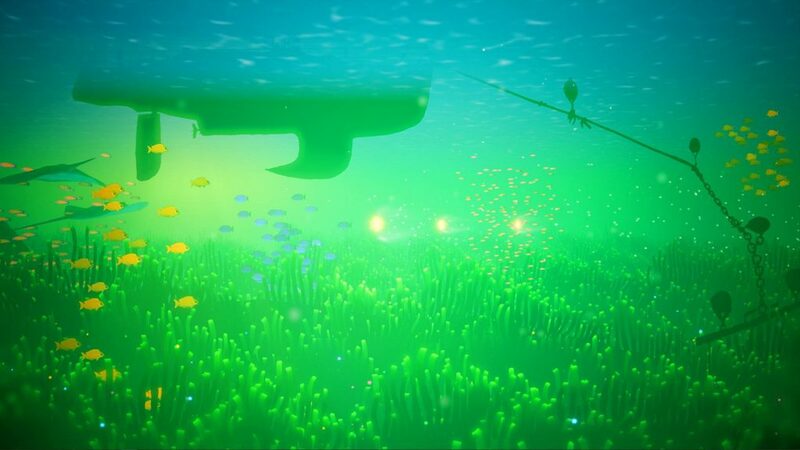 Solve puzzles to heal them and bring back the beauty of the oceans. 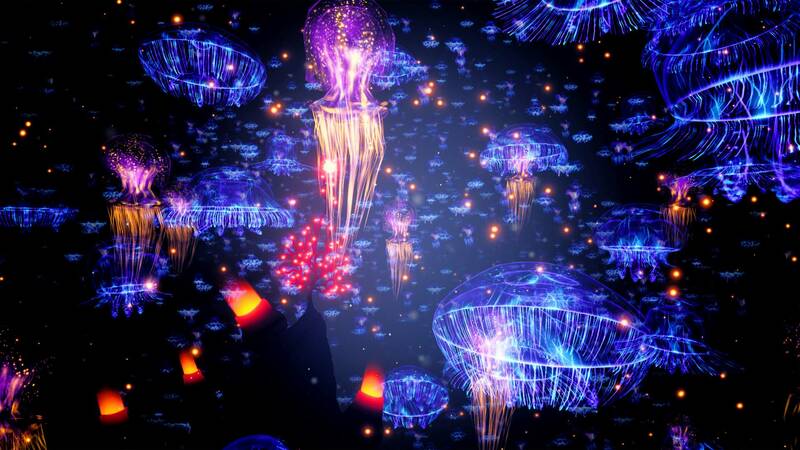 Flow anywhere you want to find for ways to transport healing energy for other corals and heal entire reefs, watching realtime how the seafloor becomes colorful again and vibrant with life and diversity. 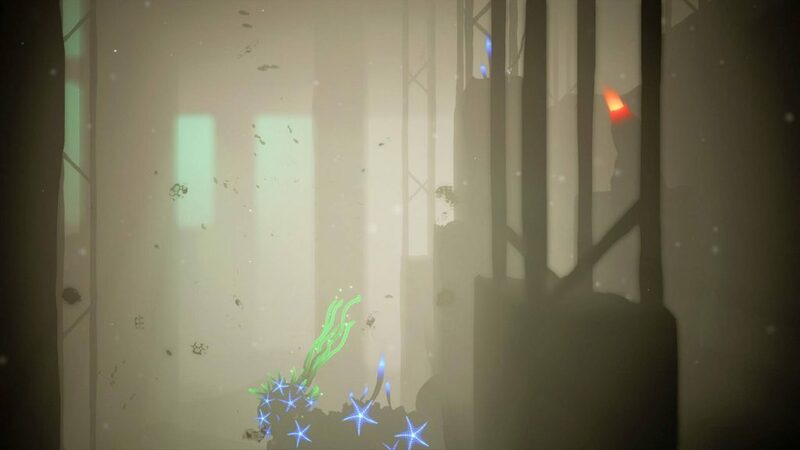 With it’s light puzzles elements and various challenges you will learn about stunning sea facts and discover out of this planet worlds. 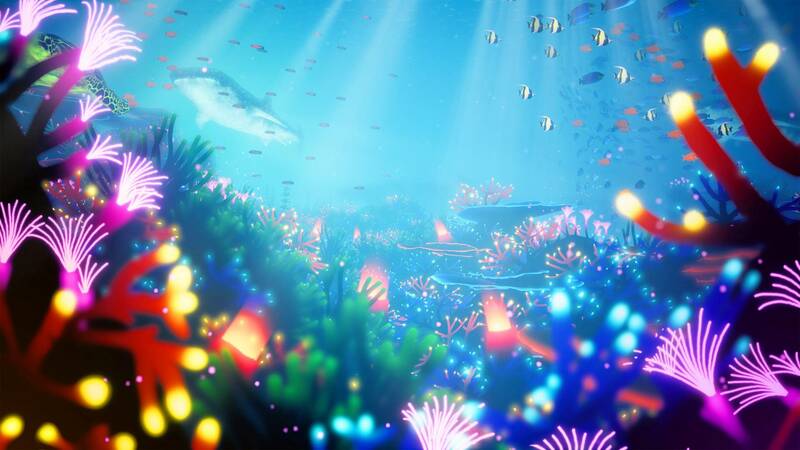 Koral will feature 15 different sea environments and 32 collectibles and the core gameplay features plenty of accessibility features to make the game accessible by default to a wide, large audience including casual and non videogame players. 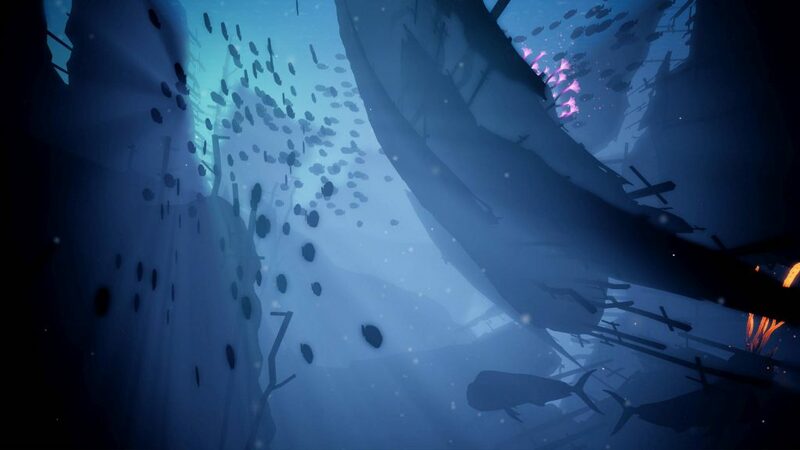 The game was developed on a sailship in a pristine marine reserve called Cap De Creus. Everything was recorded (including the trip to get there, a scuba diving trip and various challenges that come from developing a game on a boat with limited power supply) and the most interesting parts will be featured in an upcoming Making Of video which will be released on the same day as the game.